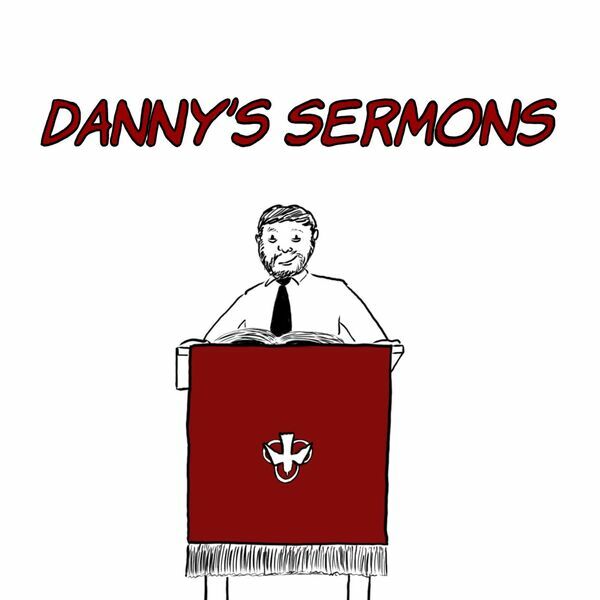 Audio from Pastor Danny's sermons at Sidney and Fairview United Methodist Church. Some thoughts from Luke 4:42-44! All content © 2019 Danny Nettleton’s Sermons.